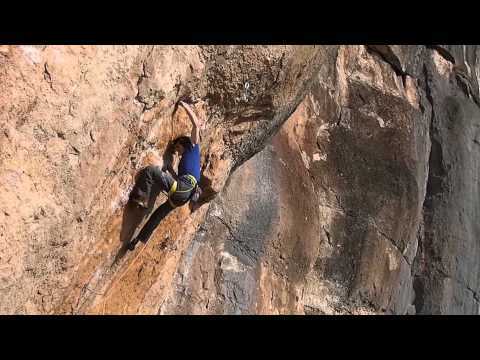 Magnus Midtbø crushes the short and powerful Jungle Speed in Siurana this february (2015). The intro comments are made by Martin Mobråten who was the first Norwegian to climb the route a few weeks earlier. The video is from the actual ascent but a few clips are taken from another attempt as I had to change positions. Camera is as always the Canon 5D Mark II and the lenses used are the 70-200 f2.8 IS II and the 16-35 f2.8 II.